Safeguarding and promoting the welfare of children is defined as protecting children from maltreatment; preventing impairment of children’s health or development; ensuring that children grow up in circumstances consistent with the provision of safe and effective care; and taking action to enable all children to have the best outcomes. 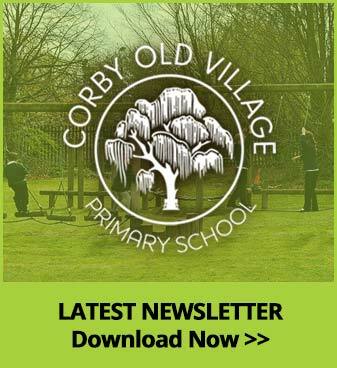 At Corby Old Village Primary School all staff and governors take our responsibilities for safeguarding children very seriously and regularly review our policies and procedures. We work closely with parents and multi-agency services to ensure all our children are protected. We teach our children to keep themselves safe both within school and in the wider world, including online. 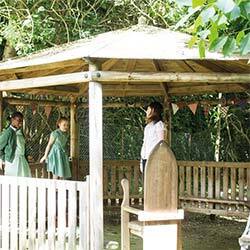 We encourage increasing independence and self-discipline amongst our pupils and believe everyone within the school community has an important role to play in sharing responsibility for the development of excellent behaviour. The Headteacher, Miss Paula Thomas, and Deputy Headteacher, Mrs Yvonne Lowe, are the Designated Safeguarding Leads responsible for safeguarding. If you ever have any concerns regarding the safety and wellbeing of our children, please contact the school and ask to speak to one of the Designated Safeguarding Leads.